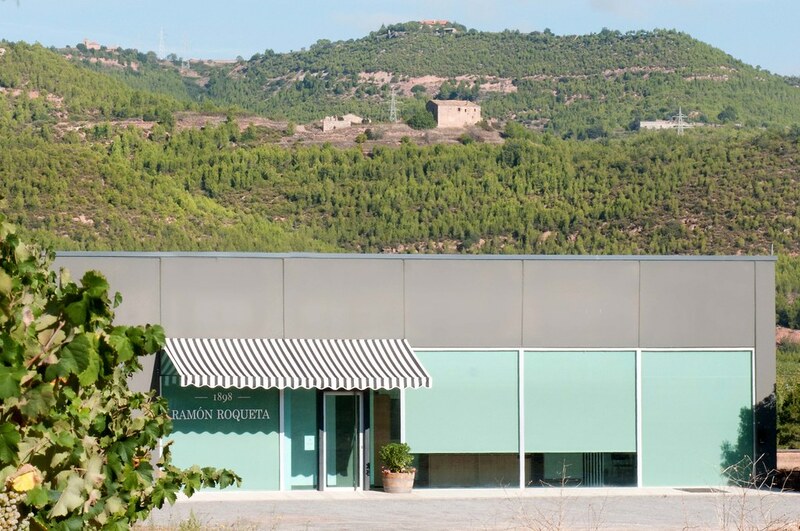 Bodegas Ramon Roqueta has always been related to the Bages region. 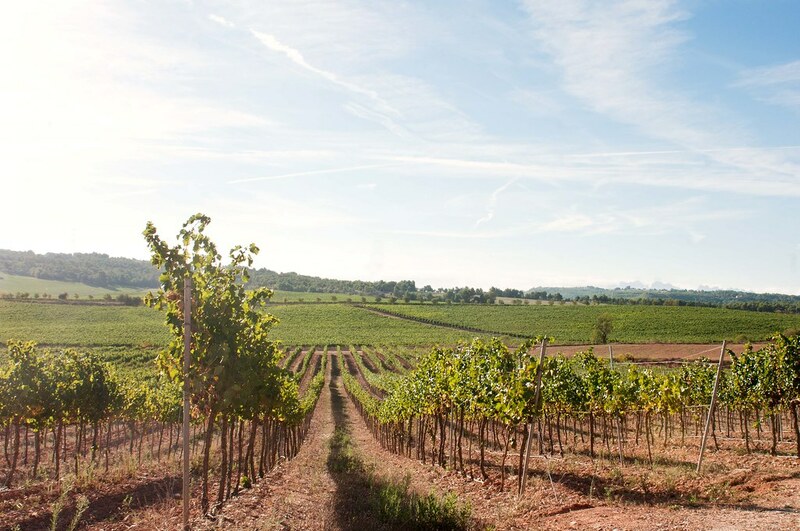 In 1898 it set up shop in Manresa but today the winery and its vineyards are located at Fonollosa, thereby reaffirming the family's commitment to its origins. 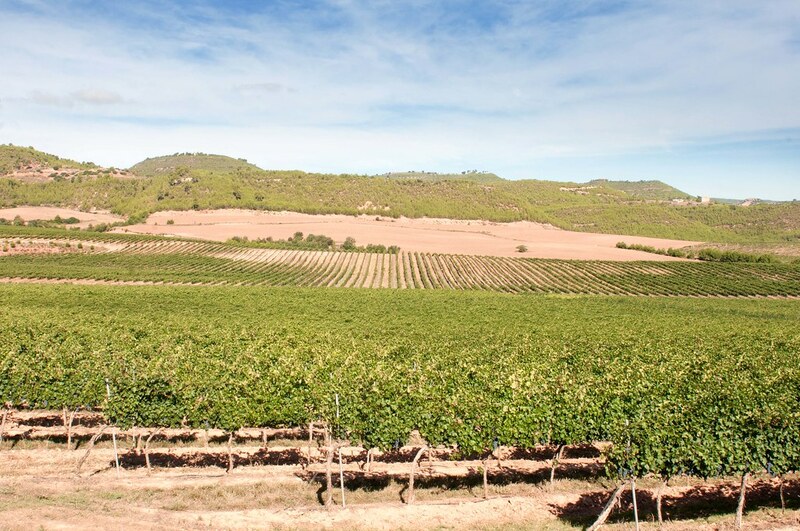 The estate has 54 hectares of vines and the winery strives to capture all the information accumulated in the grapes. 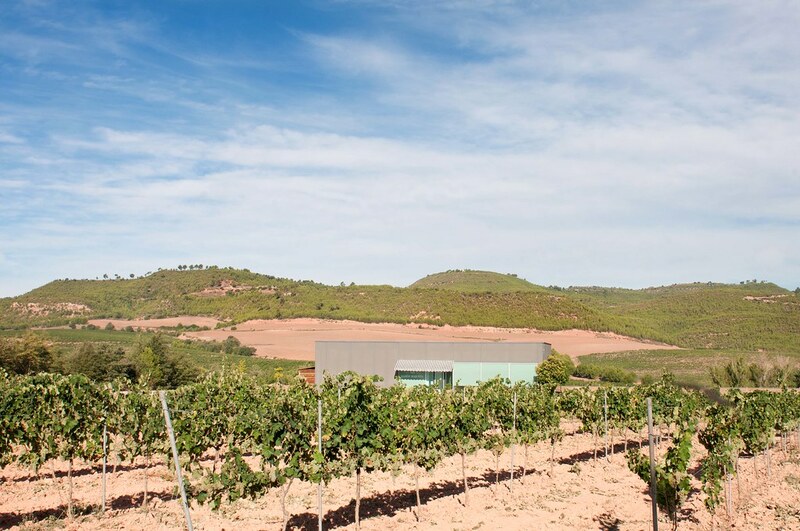 Wines are made under the appellation or "Denominació d’Origen" of Catalunya and fermented, according to the different varieties, in stainless steel tanks (from 1,000 to 36,000 litres), always treating the grapes with the utmost respect. 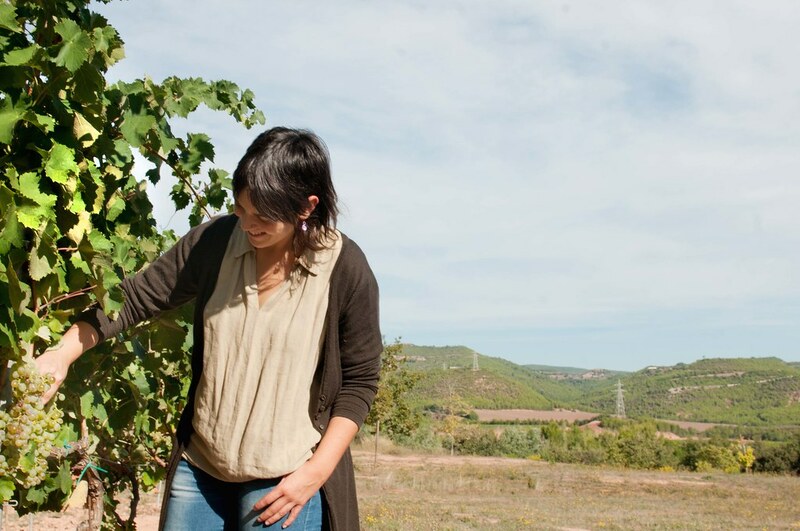 The wines are then aged in the barrel room until they are bottled, giving way to the last phase in the wine's ageing process.